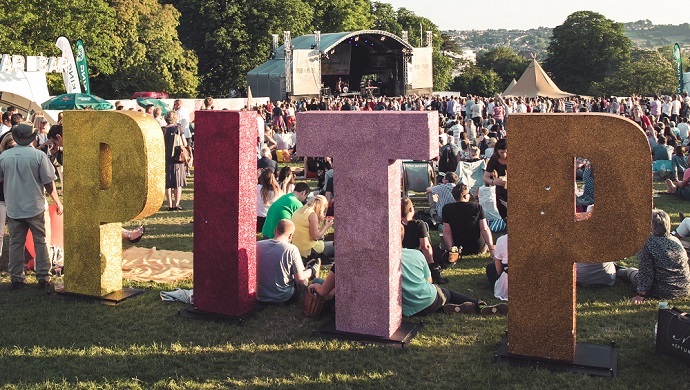 Each Pub in the Park is a glorious three day celebration of the very best food and drink the country has to offer. 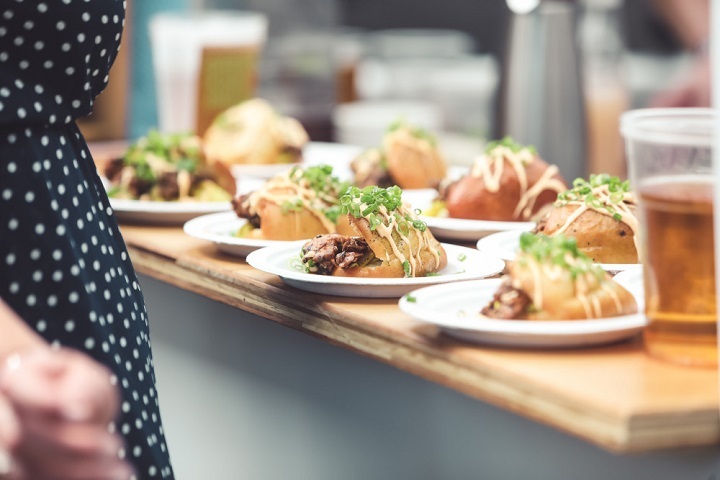 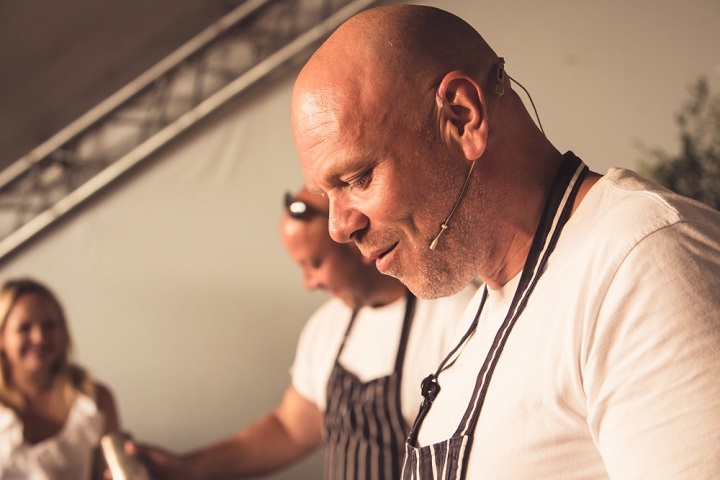 Tom Kerridge and his foodie pals will be bringing a fabulous line-up of top chefs, Michelin-starred pubs, plus a selection of other top UK pubs and restaurants to serve their signature dishes. 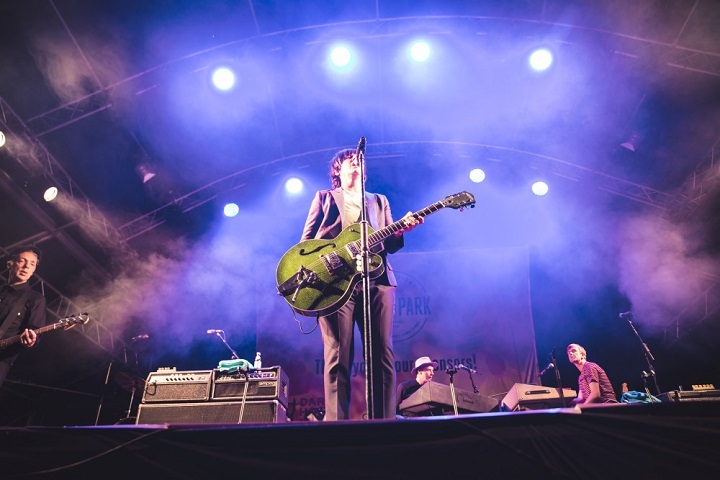 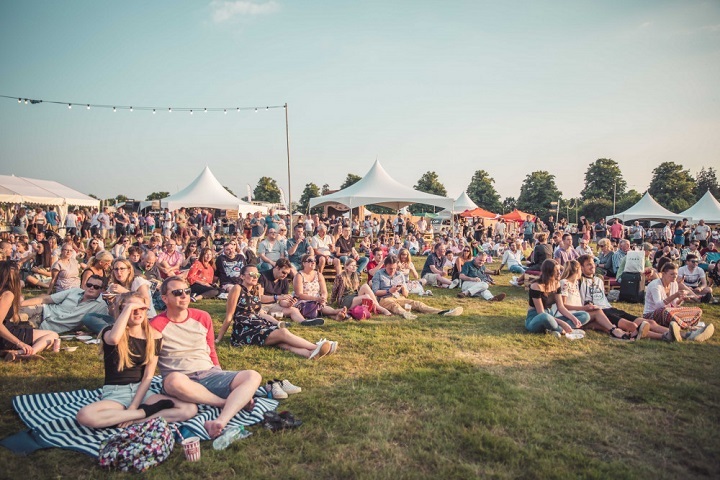 There'll be a full programme of toe-tapping live music, chef demonstrations, plenty of top-notch foodie shopping opportunities, and a host of festival fun.